Sigma likely to NOT make an electronic adapter for Nikon F lens owners. 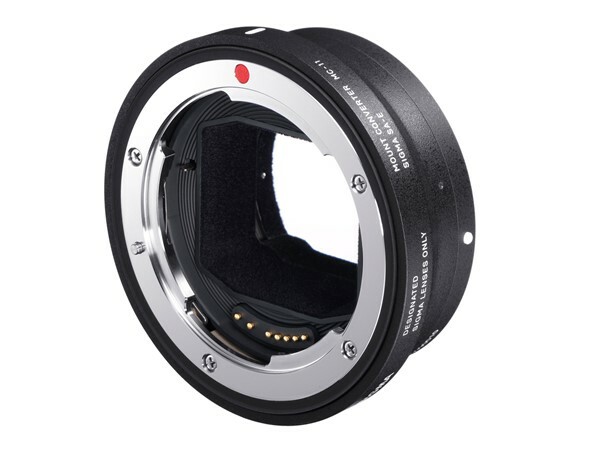 Sigma’s new MC-11 adapter cost $249 and will ship in April according to BHphoto (preorder here). previous post: (SR5) Leaked: First image of the new Irix 15mm f/2.4 lens!